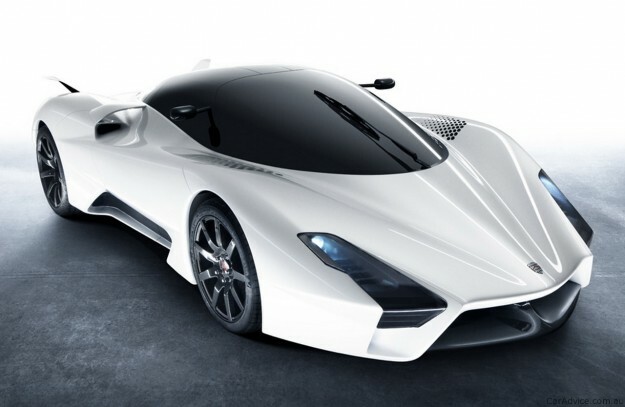 Additional Info: The Tuatara has carbon fibre composite panels, wheels, monocoque and sub-frame chassis. 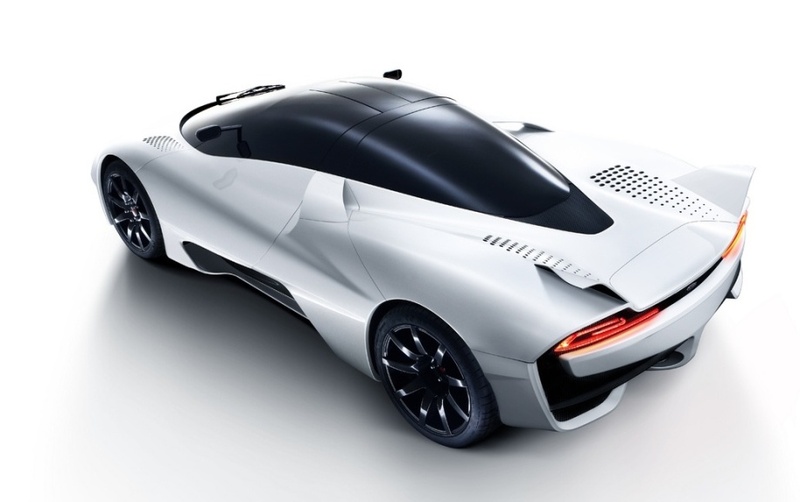 It also has an aluminium crash structure. 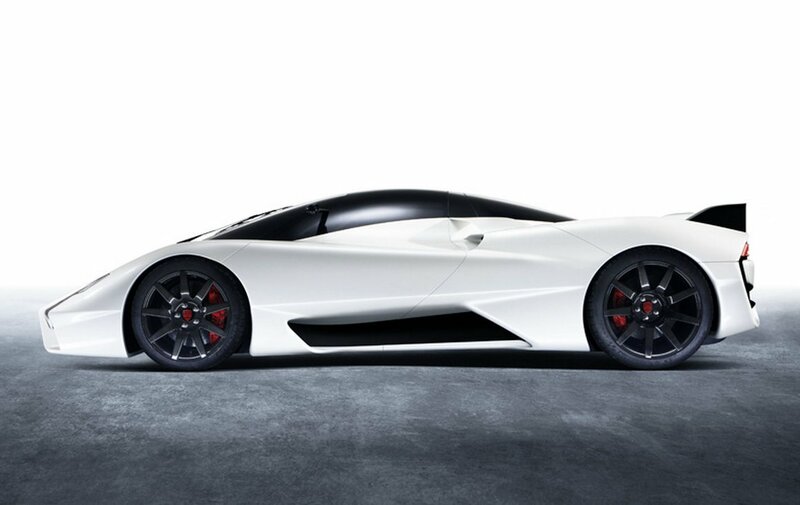 The 7 litre engine has a 9000rpm redline and weighing in at just 2645lbs should be an impressive supercar.